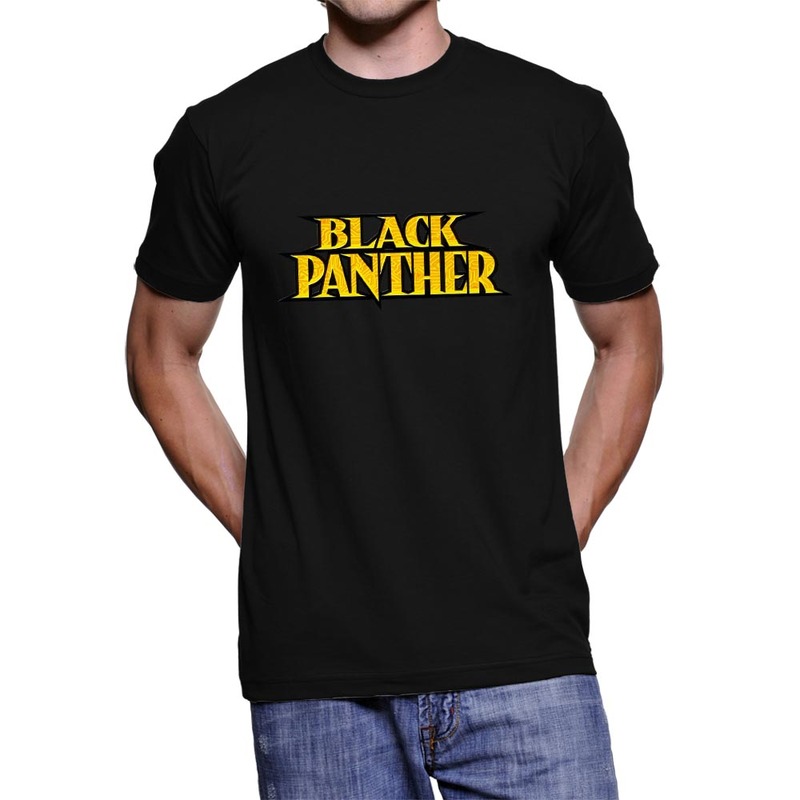 Black Panther is an Upcoming American Superhero Film based on Marvel Comics, This Black Panther Fan Made Tshirt is Dedicated to The Movie. 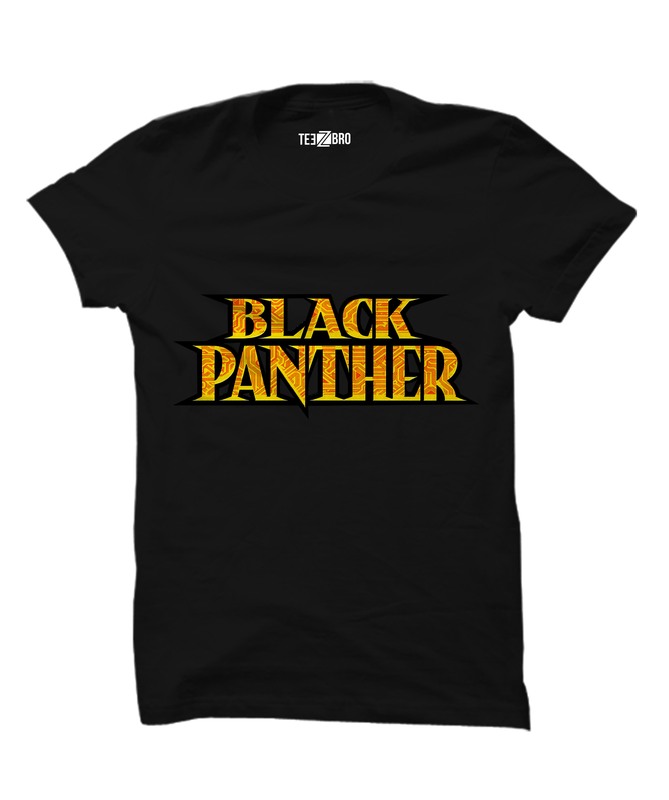 Buy this awesome Black Panther Movie T-Shirt before the stock goes out ! !